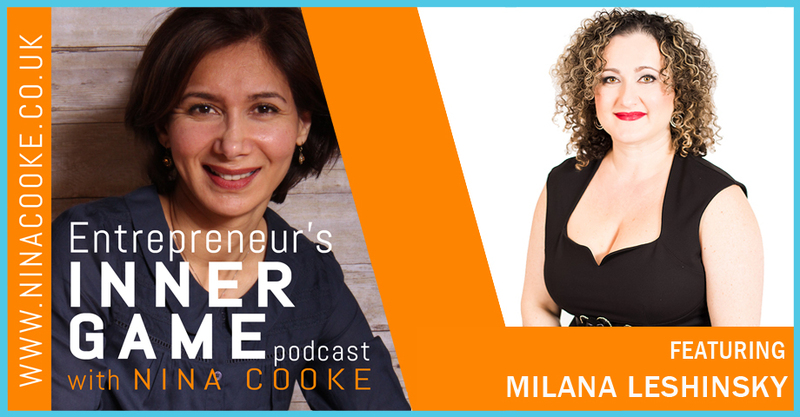 Milana Leshinsky is the founder of The Simplicity Circle. 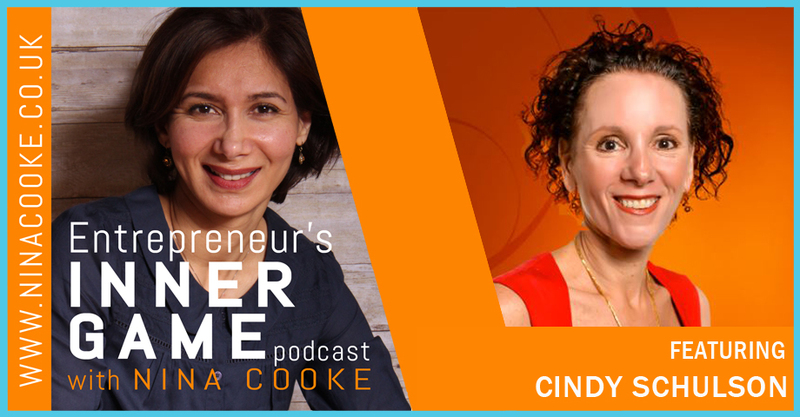 She is the author of Coaching Millions and co-founder of JV Insiders Circle. 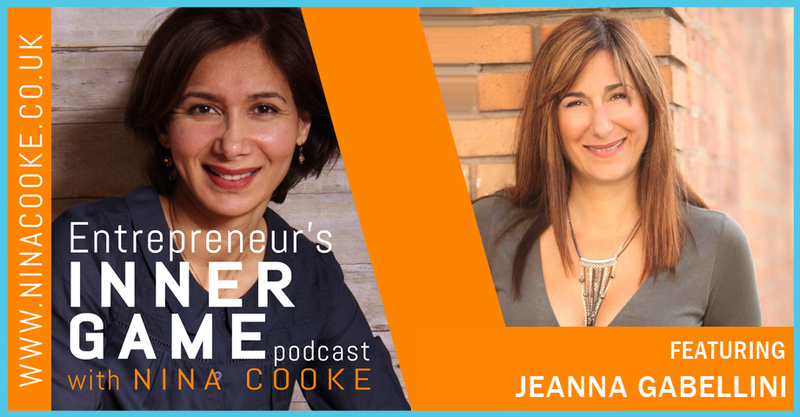 She is also the creator of recurring revenue revolution and the inventor of telesummit. Originating from Soviet Ukraine, she came here 25 years ago as a classical musician with almost zero knowledge of the business world and now has almost built six-seven figure businesses. 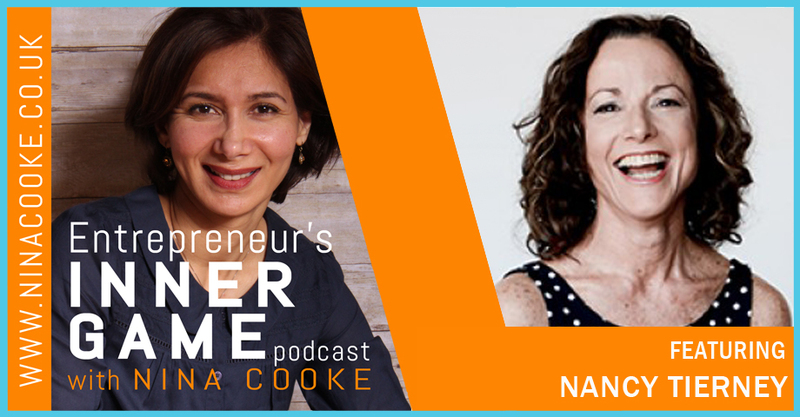 She is passionate about showing entrepreneurs how to use simplicity as a growth strategy. Nancy Tierney is the CEO of Firecracker Communication. She has been copywriting for the past 7 years for the biggest 6 to 7 figure coaches online today. She helps her clients to get a clear on their message and own their unique voice. 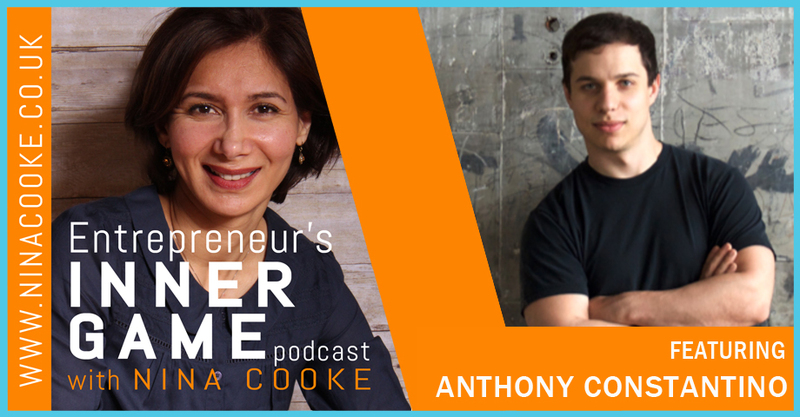 Anthony Constantino is the Co-Founder and CEO of Sticker Mule, one of the biggest custom sticker websites with over hundreds of employees worldwide and printing operations in the United States and Europe. His online and renowned customers are Google, Facebook, Twitter, and many more. Jeanna Gabellini is a Master Business Coach and chief rabble rouser of MasterPeace business coaching for more than 20 years. Her aim is to liberate business owners from the curse of “not enough” and the myth that hard work pays off. 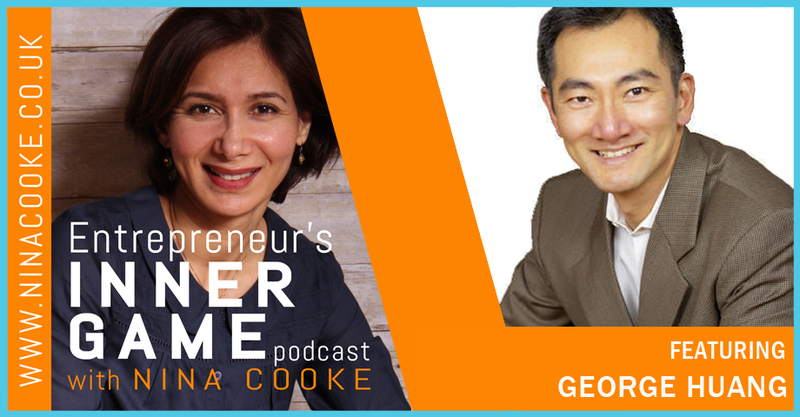 She guides business entrepreneurs on how to create a less hectic working environment to skyrocket their business. John Corcoran is an attorney, writer, father, and a former Clinton White House Writer and Speechwriter to the Governor of California. 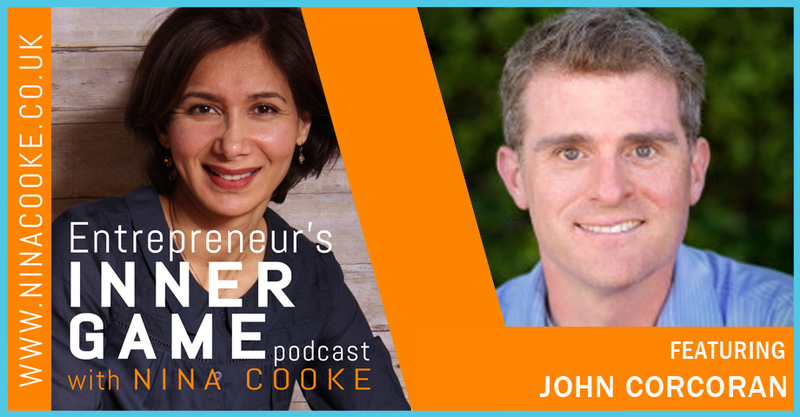 Throughout his career, John has worked in Hollywood, the heart of Silicon Valley, and ran his own boutique law firm in the San Francisco Bay Area catering to small business owners and entrepreneurs. He is also the creator of Smart Business Revolution and the Smart Business Revolution podcast. 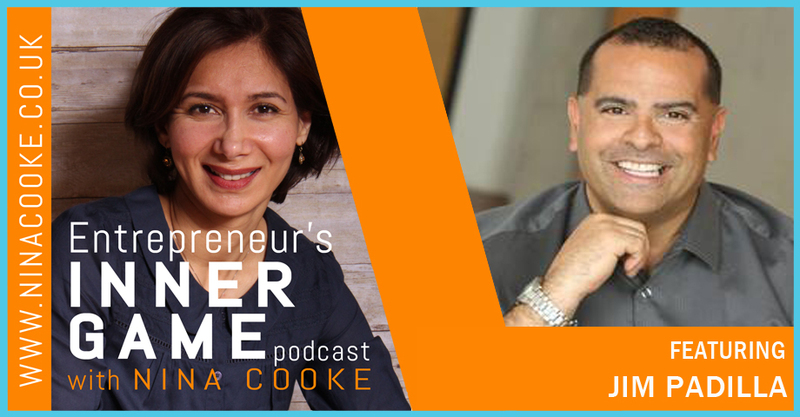 Jim Padilla is the founder of Gain the Edge, a sales and leadership training company. He is a gifted coach who combines a deep knowledge of sales and motivation, and has the ability to teach clearly and inspire his listeners to take action. Jim is also a Sales and Leadership Trainer, Speaker and a Business Consultant. His signature strength is helping people make the mindset shift necessary to overcome the challenges that hold them back. 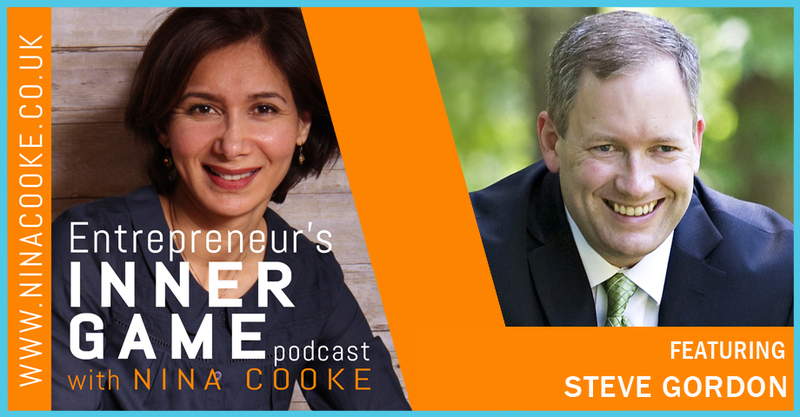 Steve Gordon is the author of the “The Exponential Network Strategy,” and the host of The Unstoppable CEO podcast. He has invested the last 20 years in the study and application of selling high-ticket services. He is the editor of four business newsletters read by thousands of CEOs, professional practitioners, entrepreneurs, and sales pros around the world. Steve consults with businesses in 30 different industries, all selling high-ticket products and services in high-trust selling environments. Tom Matzen is an international best-selling author and seminar presenter. He has been interviewed by Success Mag, Inc. Mag, Entrepreneur, USA Today, Wall Street Journal, and 100’s of radio & TV Stations across North America. 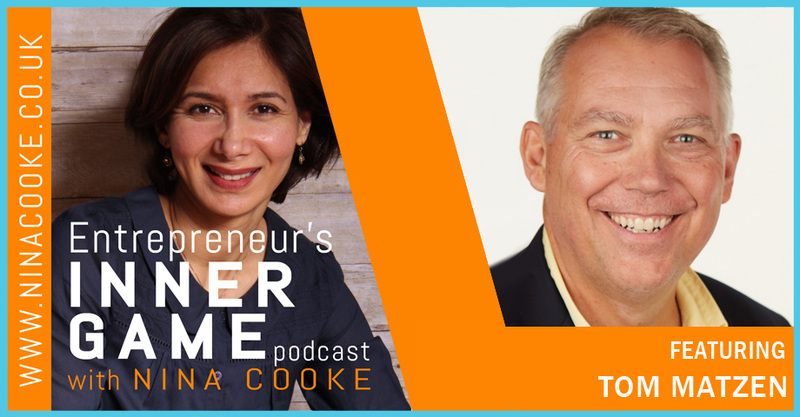 Tom leads an emerging global enterprise with a mission to transform the world by empowering entrepreneurs to embrace the new norm in business – that of doing good and making money at the same time.